Paytm Payments Bank, operated by digital wallet firm Paytm, has stopped on-boarding new consumers over directions from the Reserve Bank of India, a report in a financial daily stated, citing four people in the know. The notice came based on an evaluation carried out by the RBI on Paytm’s approach to signing up new customers and its know-your-customer (KYC) norms, a report in Mint added. E-mail queries sent to Paytm in this regard seeking clarity and confirmation did not elicit a response at the time of publishing this report. The RBI also observed that the company needs to improve its security measures for storing customer data. 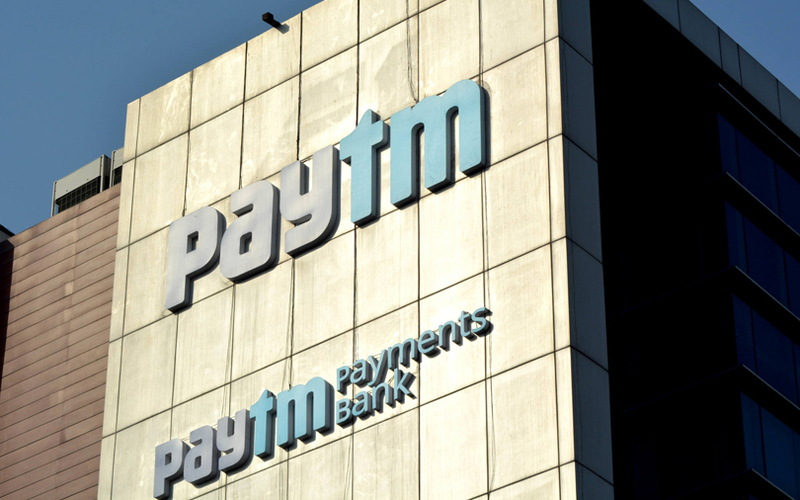 The banking regulator also requested Paytm Payments Bank to shift its offices to a separate facility from that of Paytm’s parent, One97 Communications, the report said. The report, citing an unnamed company executive, said that the payments bank has temporarily halted opening new accounts as the firm is working to introduce current accounts. Last week, Renu Satti stepped down as the chief executive of Paytm Payments Bank and was appointed as the chief operating officer of Paytm’s new retail business. The move came after the RBI opposed her position as CEO, stating that only a banker can head a payments bank, Mint reported. Satti, who had joined Paytm in October 2006, as part of its human resources department, had previously worked at Manpower Services and Mother Dairy. However, a Paytm spokesperson told Mint that her appointment as payments bank CEO was approved by the RBI. Paytm, founded by Vijay Shekhar Sharma, started off as a mobile recharge platform, but it has diversified to become a digital payments, payment bank and e-commerce company. It operates these businesses through separate entities and has raised funding from Japan’s SoftBank Group Corp, China’s Alibaba and multi-stage investment firm SAIF Partners. Earlier this week, its Paytm Mall division announced the appointment of Sanjeev Misra as senior vice president of international markets, Vikram Kher as vice president of its mobile business, Suresh Vasudevan as vice president of technology, and Manjunath CK as vice president of electronics. For the financial year ended March 2017, One97 Communications Ltd registered a wider operating loss as it continued to burn cash heavily. Its consolidated loss before exceptional items, interest, tax, depreciation and amortisation expanded to Rs 1,304 crore from Rs 1,204.6 crore in the previous year.